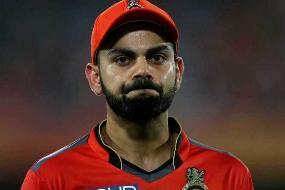 It’s a known fact that on the big screen, they may not hold the cool working relationship, but in real life, Robert Downey Jr. and Chris Evans are bound by comradeship.It’s no hidden fact now that from their first meeting onward, Tony Stark and Steve Rogers haven’t exactly talked eye-to-eye, and everything reached heights in 2016 when their mutual dislike for one another blasted off, as the Sokovia Accords built a wall between the two men, resulting in an all-out civil war between the Avengers. Outside of the realm of supernaturals, however, Robert Downey Jr. and Chris Evans are no less than pals, and later this week, their friendship is going to be on full display. 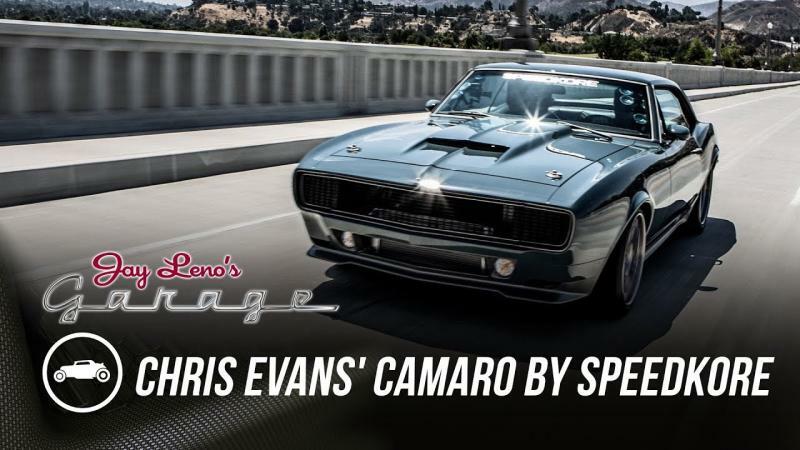 This Thursday, the massive star Chris Evans and his custom 1967 Camaro RS by SpeedKore will be profiled on Jay Leno’s Garage. During this hardly an hour-long show, Evans will come forward to learn how to stunt drive and do an “epic burn out” in the vehicle, which was designed for him by none other than Robert Downey Jr.Yes, you read that right, the tech-tycoon Tony Stark assisted in custom building a 1967 Camaro RS, which he gifted to Captain. 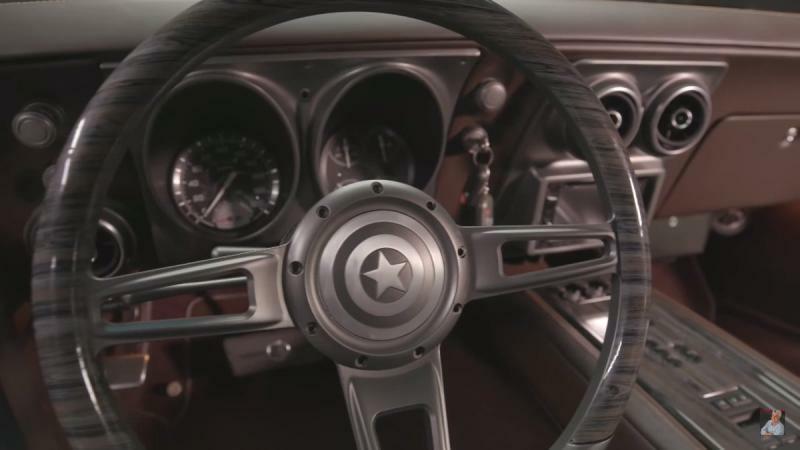 Dubbed the “Steve Rogers Special Edition” by RDJ himself, we can also check out a twenty-minute featurette and a small gallery on the irresistibly badass muscle car below. 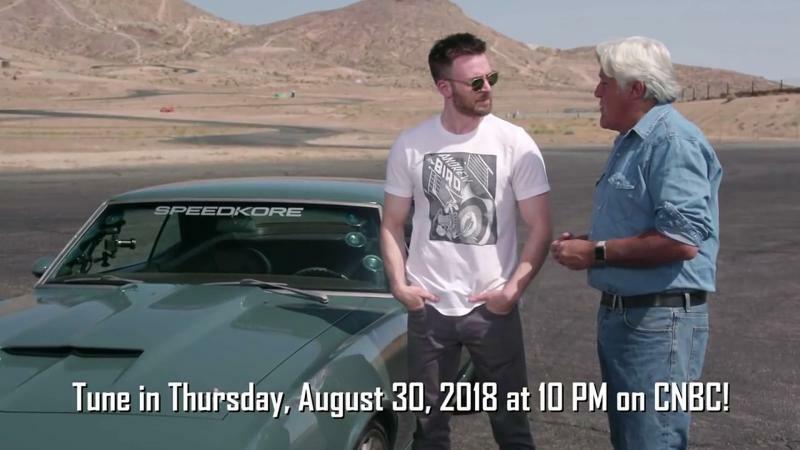 For those of us who don’t know, Jay Leno’s Garage is actually a television show that airs on CNBC, and you can catch the handsome Chris and his Camaro on it this Thursday at 10 pm.For Captain America and Iron Man, well, we know they’ll be seen to team up at least one more time in the most awaited movie of this year Avengers 4 when the celebrated supergroup will try to put an end to Thanos (Josh Brolin) and it’ll be all done and dusted.